An Indian Wedding is an auspicious occasion and Indian brides looks ravishing in those ‘16 Shringar’ of hers. Indian weddings are considered religious, rather than a legal affair or a social responsibility. Traditional Indian Weddings are a multi-day process with various ceremonies like Haldi, Mehendi, sangeet. India is a land of rich cultures and that can be observed during these ceremonies. Every tradition, every ritual has a reason behind it, very few know the real fact, but most of us just enjoy the music, dance, Holi in one color ‘yellow’ and those beautiful red designs on our hands. Indian weddings are fun to watch and an honor to participate in. With the changing times, the rituals also change, people have started to have an easy-peasy approach and do the ceremonies as per convenience. No matter how much the time changes, how people adjust the customs, but ‘vidaai’ is the most heartbreaking scene of these weddings. Even when you are not so close with the bride, but seeing a girl leaving her father’s house for forever gotta make you emotional and unintentionally those two drops of tears roll down your eyes. Talking about Indian brides, it is said that Indian weddings are beautiful because Indian brides are beautiful. On the D-day, every bride on the face of the earth look stunning, but Indian brides draped in red have an X-factor that makes them stand out. This X-factor actually comes from the ‘SolahShringar’ which is a process of beautification of Indian brides. The lovely girls are adorned from head to toe with the jewelry and a pack of haldi is applied to enhance the natural glow of the skin. Let us know in detail about this 16 step process which does wonders and transforms the ‘daddy's girl’ into a ‘perfect woman’. It is now a pre-wedding ritual, where the beauty of bride’s hands and legs is enhanced with the mehndi designs. Mehndi is supposed to impart crimson maroon color, darker the color, more would be the love between the couples. This mehndi is believed to protect brides from evil eyes. Not only in weddings, mehndi is applied in India for every auspicious occasion like KarvaChauth, Diwali, Holi, Gangaur etc. On the day of the wedding, bride’s hair is oiled properly and then washed with the herbs. These impart radiance to her hair and beautifies them. After drying, the hair is decorated with a string of flowers and other hair accessories. Some make a bun of their hair, while some brides go for long braid. Indian weddings have the touch of ‘red’color in everything. The bride’s dress is also a red/maroon coloredlehenga. The red color symbolizes love, commitment, passion, inner strength, and bravery. Brides enter the new house, all draped in red which makes the transition easy. It is a beautiful accessory that is worn on head in the middle of hair partition and extends to the forehead. It is not only beautiful but also a representation of the power of the soul. These are worn before marriage to help women gather power, wisdom, and strong will to take the charge of the house after marriage. It also signifies the bond between the bride and the groom. A bindi is worn in between the eyebrows, which is in color coordination with the dress. Bindis are usually the symbol of being married, but nowadays unmarried girls also carry it gracefully. Bindi is supposed to ward off bad luck from the married life. Indian beauties are incomplete without the kajal in their eyes. Kajal enhances their beautiful complexion and makes their eyes speak. Kajal not only looks attractive on Indian brides, it also strengthens their eyes. Again, since it is black, it is considered to protect the bride from evil. Nath means nose ring which is worn on the left nostril, with a chain that goes to the left ear. It symbolizes the married life. It is also the symbol of honor, financial power, and authority. Some people also believe that nose rings help in breathing. It is said that wearing nose rings makes the process of childbirth easy. 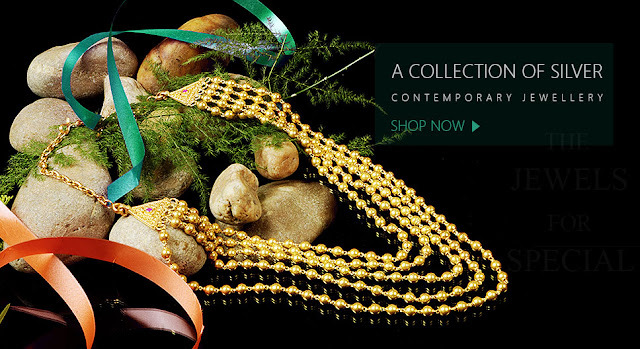 It is probably the most cherished bridal jewelry which makes each one of us to skip a beat. An astonishing neck piece is worn by the bride which is again color coordinated with the lehenga. It is the symbol of prosperity. During the marriage, groom put another beautiful necklace around her neck- Mangalsutra; which she wears daily. No necklace is complete without earrings. Usually, Indian brides would wear Jhumkas. It is said that earning is a warding against the evil which enters the body through openings, it act as a seal against them. For married women, it is considered as a sign of beauty and wealth. By wearing earrings, she ensures mental, physical and financial well-being. 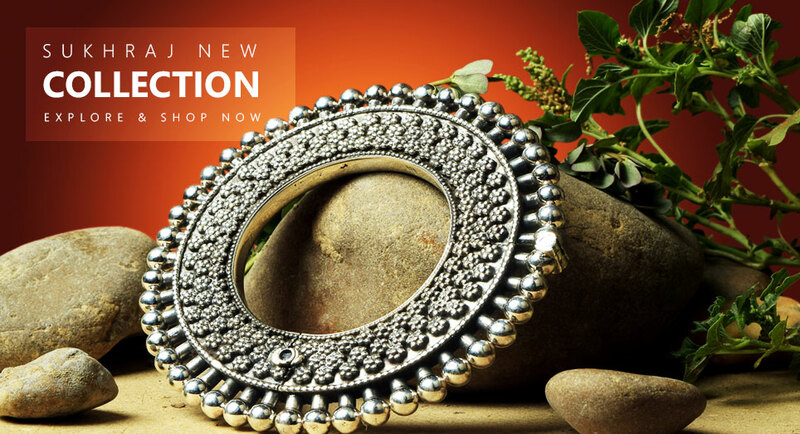 Yet another beautiful piece of jewelry from the Indian bride’s collection. It is worn on the upper arm, much like a band. It increases the beauty of the arm, not to say, and thus has become a fashion statement today. 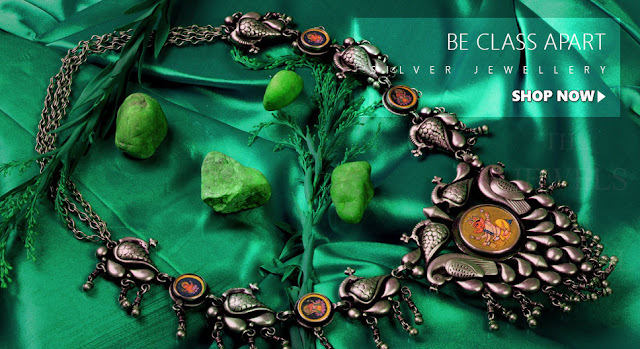 Digging deep we found out that wearing armlets is inspired by the ancient paintings, where both men and women used to wear silver armlets. We couldn’t find out the spiritual significance, but it would be appreciated if anyone know and comment below. Bangles are mandatory for Indian brides, even if it was not, who does not like bangles? Red or green colored bangles signify married life. They represent a hope for long life and prosperity for the groom. They also represent luck, charm, and safety for married women. It is a hand jewelry which has a bracelet connected to four rings for fingers. They are worn on both the hands and covers back side of the palm. These hathphool were earlier made up of Kundan or mirror settings. There is an interesting reason behind their use. Earlier, Indian brides used to wear long veil called ‘Ghoonghat’ because of which they could not see their grooms. Wearing mirror hathphool allowed them to get the glimpse of their groom. Even if it has no significance at all, and it is just for beauty, every Indian girl would wear it gladly. It is the most amazing piece of jewelry that enhances their curves and graceful shape of the female silhouette. It also keeps the wedding dress in place. It is a symbol of authority and after the wedding, the bride takes charge of the house and tug the keys of the house in it. The anklet is usually made of silver and worn on the ankles, of course. It is a symbol of marriage and when the bride enters her new house wearing these silver anklets, it is considered that Goddess Lakshmi has entered in their house too. The sound that payal makes represents the new happiness and prosperity in the family. Worn on the second toes of both the foot, Bichua signifies marital status. Unmarried girls are not allowed to wear them. They make a great fashion jewelry, but in Indian culture, they are considered to help in conceiving. Every dress-up is incomplete without a nice fragrance at the end and Indian weddings are no different. Weddings are long rituals and itar helps a bride to smell good for such long hours. 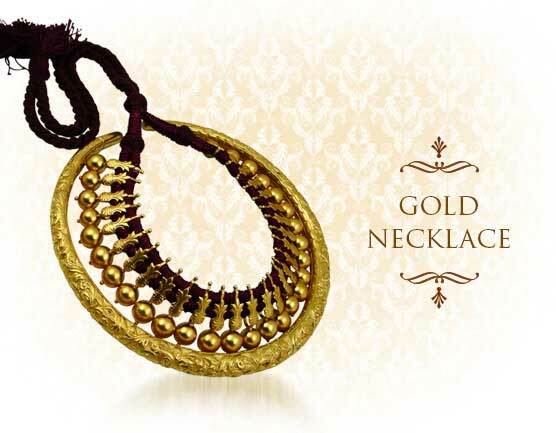 It is the most auspicious ornament that every Indian bride flaunts. It is red in color and worn in the hair partition. For the first time, the groom put sindoor on bride’s head during the wedding rituals, which she wears for the rest of her life, till her husband is alive. It is the symbol of the well-being of her husband. SolahShringar is believed to be associated with the celestial cycle, 16 phases of the moon. It is also related with the Goddess Lakshmi, who when pleased, bestows the bride with wealth, beauty, prosperity and luck to start a new phase of the life. The Indian bride adorned in 16 shringar, enters a new house and brings along this prosperity and luck in it. As mentioned earlier, time changes, tradition changes. Indian brides now have become more trendy and want to make special their D-day in their own way. The wedding lehengas have taken the variety of colors and are mostly inspired by the Bollywood movies. Some brides flaunt the ‘less is more’ look while some like the heavy traditional ‘Rani-haar’ look. Whether she is going with the minimalistic look or not, she looks breathtaking anyhow. At last a message to all Indian brides to be- It’s your big day, but it does not define who you are. Do what you want to do, dress-up like you have always dreamt about. Be bold, be beautiful, experiment a little and be an inspiration for future brides. This one day do not think about others and do what makes you happy, because when you are happy…. girl, you are naturally beautiful! The author of this post is a passionate writer. 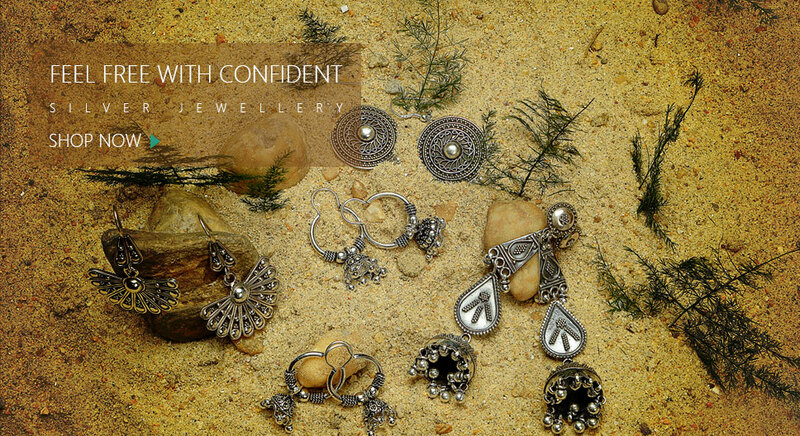 She likes to be updated with the latest trends in the Rajsi jewellery industry. She is fascinated by the Indian tradition and Indian jewellery. She likes learning and writing about the same. Indian weddings are the most inspirational part of Indian culture for her. Antique silver jewellery is her new profound love.